Outstanding food is at the heart of a great dining experience. We go the extra mile to ensure that we have the best building blocks to build truly outstanding meals using the freshest highest-quality ingredients. I come to Pho Ginseng once a week for lunch, and I have yet to be disappointed. Today I had the number 36. This was a very filling meal, and I look forward to my next day off because I really do enjoy it. But for lunches, you can’t beat their pho. It was absolutely filling and satisfying. The pho is really well seasoned and balanced. 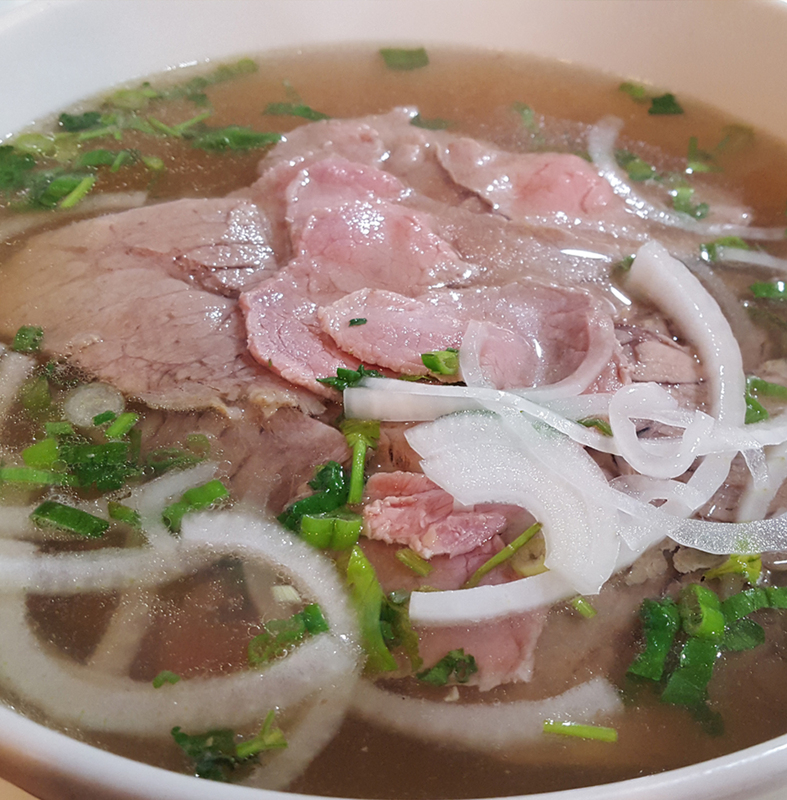 Come for the pho, stay for the pho, leave and dream about the pho. 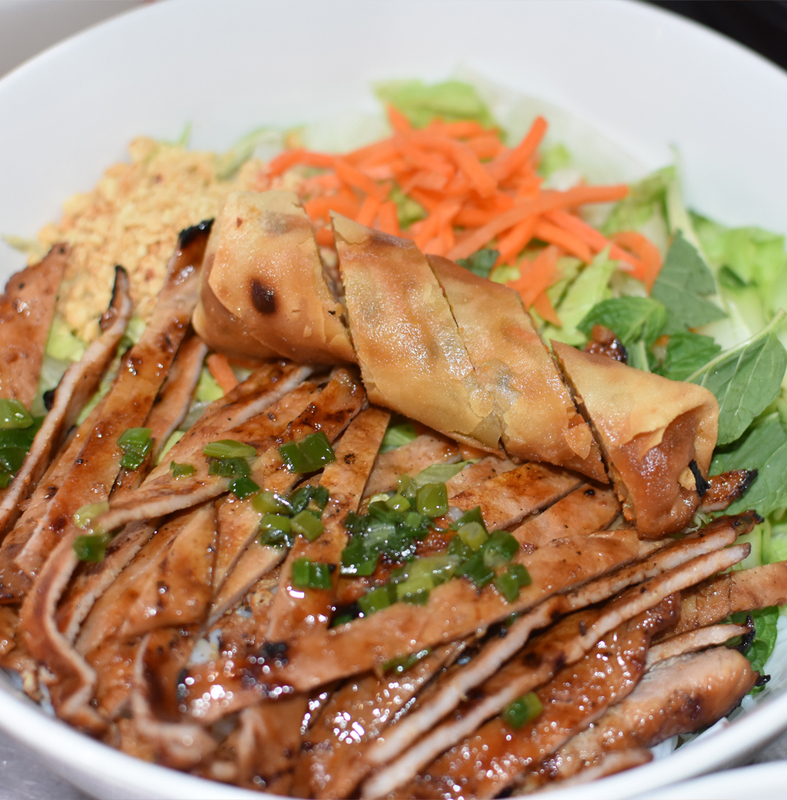 Having spent 3 weeks cycling in Vietnam I am always searching out good Vietnamese restaurants in Charlotte. Had the Spicy Filet Satay Pho at this Huntersville restaurant & it was terrific. 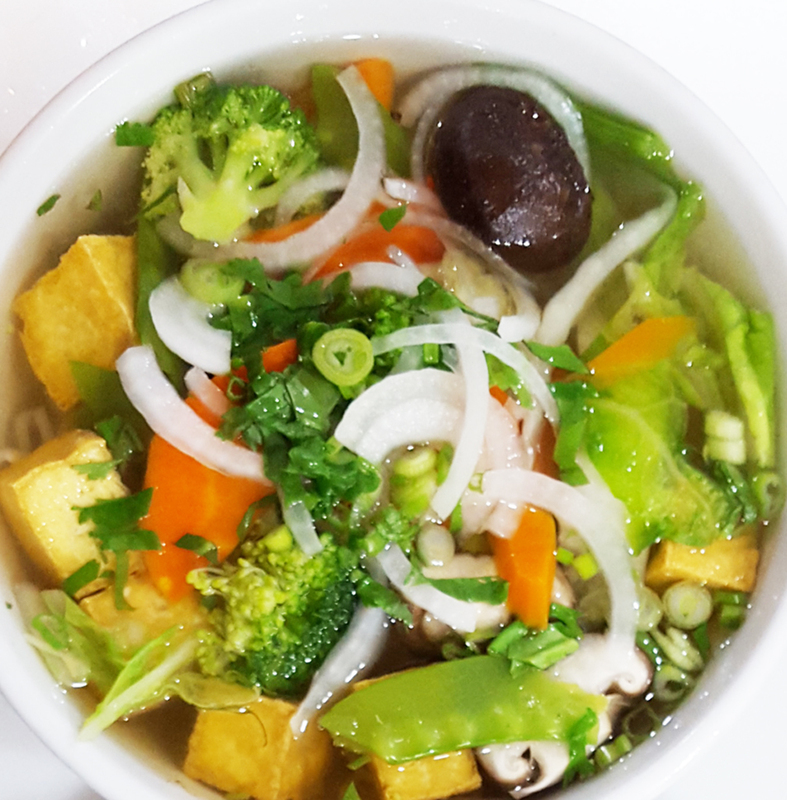 The Pho itself was delicious, but make sure you add the fresh basil, bean sprouts and lime juice as it enhances the broth even more. Portions were huge, but it’s the taste that will keep me coming back. I almost felt like I was back in that beautiful country once again. I stopped by to try their pho. I have been to a lot of pho shops from coast to coast, and this one is one of the best I have had in a while. I love the broth and customer service. The staff made me feel like family. Will return soon.